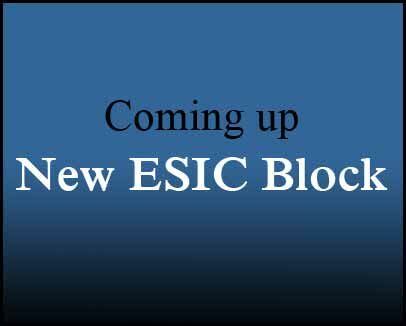 Hyderabad: Union minister Bandaru Dattatreya today said there is a proposal to start separate Employees’ State Insurance Corporation (ESIC) blocks in all major state-run hospitals in Telangana. Speaking to reporters along with Telangana Health Minister C Laxma Reddy after a review meeting here, Dattatreya said he would hold talks with higher officials in Delhi in this regard and a decision will be arrived at. “I will ensure for the central funds for the benefit of the state-run hospitals in all the districts of the state,” the Minister of State for Labour and Employment said. Dattatreya said he would soon request Union Finance Minister Arun Jaitley to make budgetary allocations for starting an AIIMS hospital in Telangana. He further said there is an urgent need for Central and state governments to focus on communicable diseases as they were among the main reasons for deaths of tribal people last year. The services at the government hospitals should be strengthened for the benefit of the tribal and weaker sections of the society, the Minister said. Dattatreya also said starting with construction workers all the unorganised sector workers will be brought under social security schemes. He informed that Rs 21,000 crore have been collected as cress from the construction industry in the country but states have transferred only Rs 3,000 crore to the Centre. In the second stage, auto-rickshaw drivers and rickshaw pullers will be covered in the social security schemes which will be followed by angnawadi and domestic workers, he added. Stating that all hospitals in Telangana will be strengthened, Laxma Reddy said support from Centre is also needed in this regard. The review meeting was attended by officials of the health department, NIMS hospital director and superintendents of all major government hospitals and principals of medical colleges.